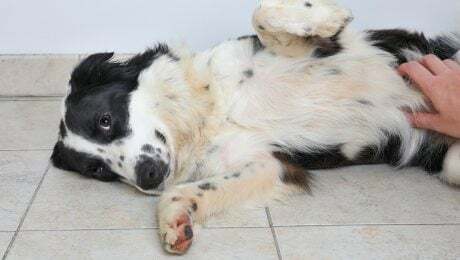 Dear Labby: What Should I Do About My Dog’s Stomach Gurgling? 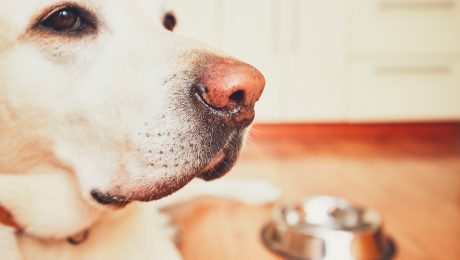 One of our readers has a dog with a gurgling stomach. Is it a cause for concern? Should they go to the vet? Treat it at home? Our dear Aunt Labby has some advice! 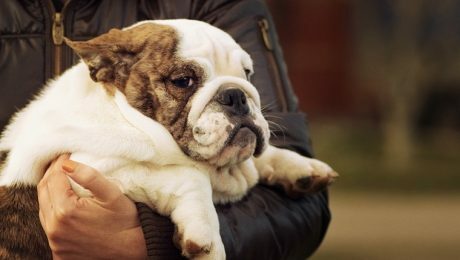 Nutrition and exercise can help get your pup back in shape, but first you have to determine whether your dog needs to shed some pounds. 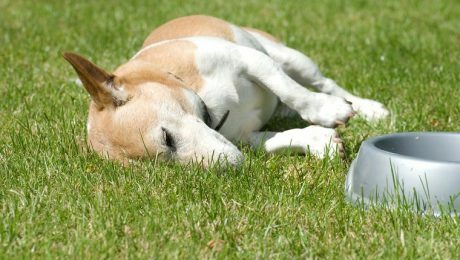 Canine colitis is an inflammation of the colon in dogs. 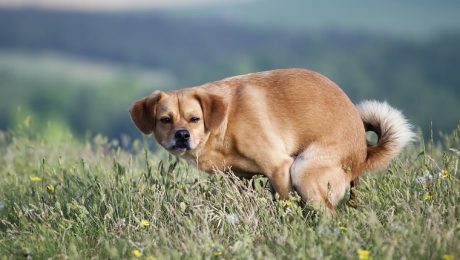 It's responsible for some 50 percent of cases of chronic diarrhea in dogs. Here's what you should know. 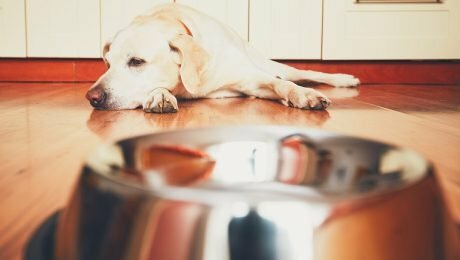 Gastritis is a condition in dogs that results from inflammation of the lining of the gastrointestinal system, which causes a variety of unpleasant symptoms.